Here at Oaktree, we are dedicated to providing nothing but the very best unique office design in London. Our team have many years of experience in providing these services across the country; helping hundreds of businesses to optimise their working space for their employees' needs and the changing landscape of office design. Thanks to our experience, industry knowledge and passion for incredible office design, we always leave our clients satisfied with the finished product. All of our designs work to cultivate creativity amongst your employees and ensure that they are kept motivated throughout their working life. Thanks to the best design techniques and use of colour, we can create spaces that increase your staff's efficiency. We focus on creating an office space that truly reflects the needs of your employees. Whether that involves creative and collaborative spaces, the very latest in technology, solitary working environments or a combination of all three, we can create completely bespoke working environments. 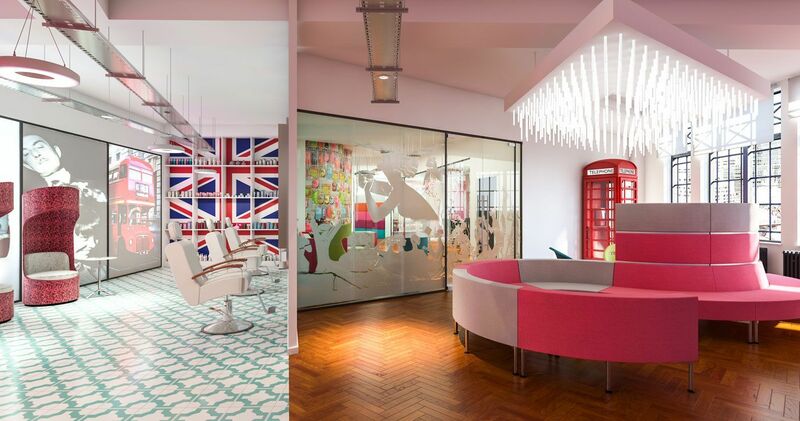 Our office designs in London aren't just limited to aesthetic changes. We have our own specialist electrical and data teams which are able to fit out your office space with the highest quality technical systems. Computer networks areessential to businesses more than ever before and integrating them into your office design in London from the start is extremely important. Before we begin any work, we take the time to get to know your business. We make sure that we understand your organisation's history, goals and culture and only then will we commence our design process. 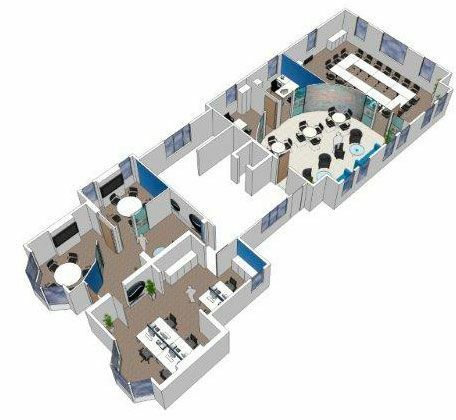 Without this step, your business's office design in London is going to miss out on some crucial features which can make a real difference in the long run. For more information on our bespoke office design in London, please don't hesitate to contact our friendly, specialist team on 0345 21 86955.